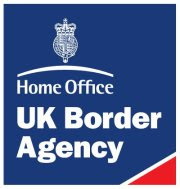 People in India who would like to visit the United Kingdom should check out the recently made UK Border Agency - India's Facebook Page. They can received updates and information about current processing times for applications, changes to UK Immigration policy and other relevant news. They can even ask general questions there relating to visa issues, customs requirements among others.